 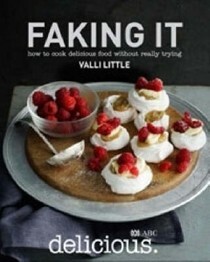 After a formal training at the Le Cordon Bleu culinary institute in London, Valli Little embarked on a career as a food consultant and caterer. 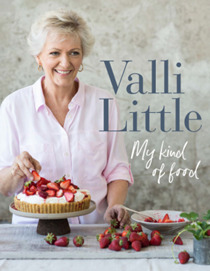 She worked as a home economist and food writer, helping to create many successful titles including Sydney Food with Bill Granger and the Food of Italy and France series. 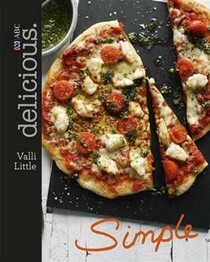 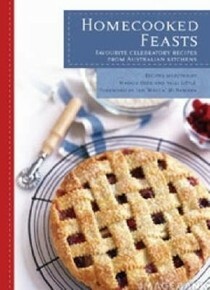 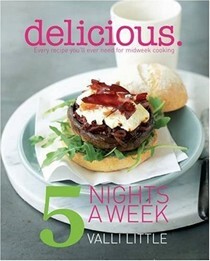 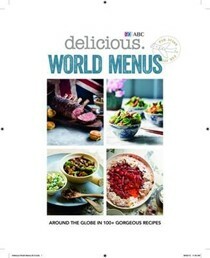 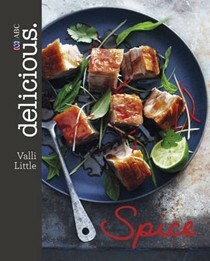 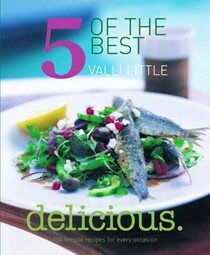 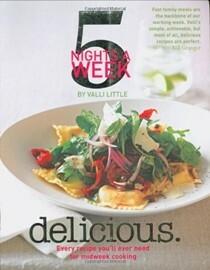 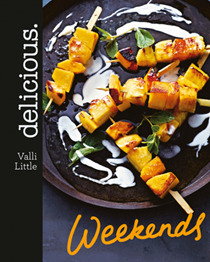 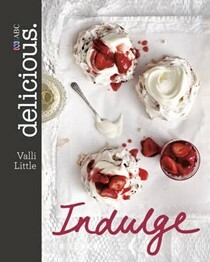 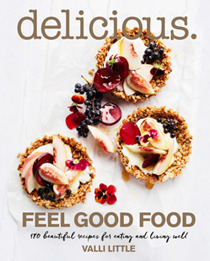 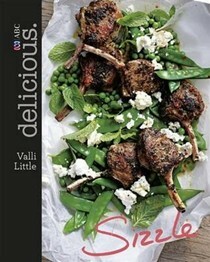 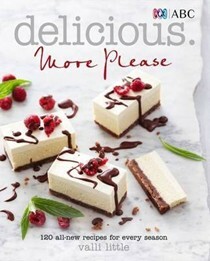 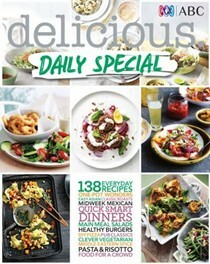 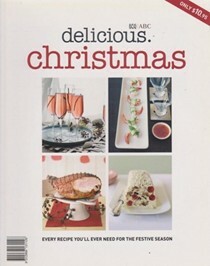 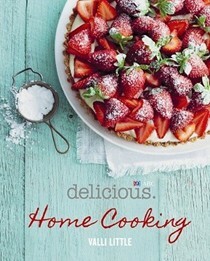 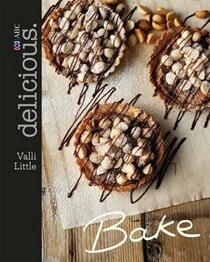 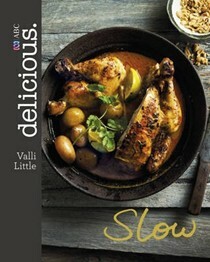 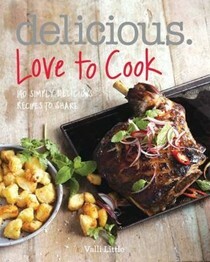 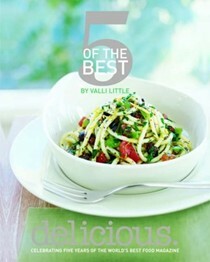 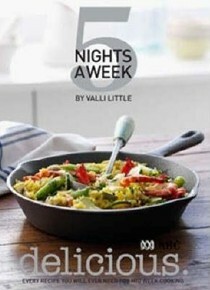 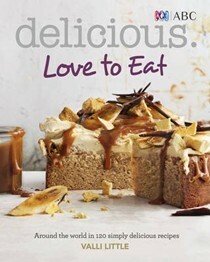 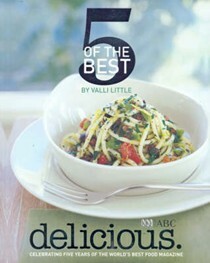 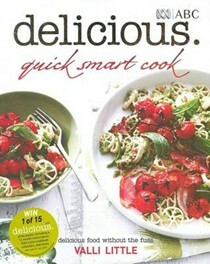 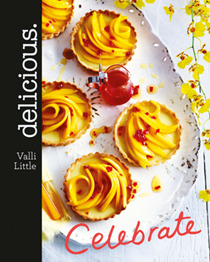 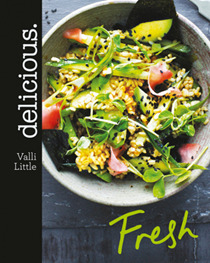 Valli Little was the food editor of the highly successful ABC magazine delicious. 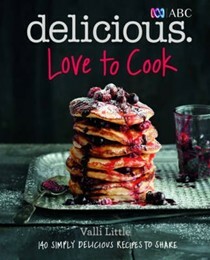 and author of several cookbooks. 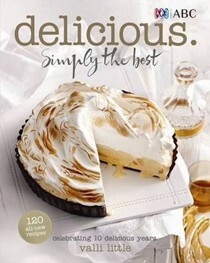 She died in 2017.